Many Palestinian citizens and journalists consider that the current laws applicable in the West Bank and the Gaza Strip do not provide sufficient guarantees for the freedom of press, expression and opinion. One of the main problems in this regard is the absence of a Palestinian access to information law. In addition, some laws or specific articles in the Palestinian media and security sector legislation impose restrictions on the citizens and journalistsâ right to seek, receive and impart information. 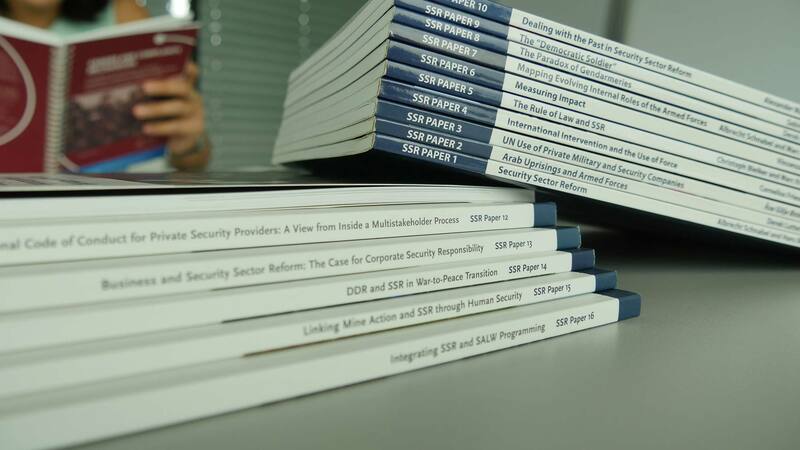 This Working Paper is the outcome of a consultation process and presents a detailed analysis of the Draft Law on the Right to Access Information, which was presented to the Palestinian Legislative Council (PLC) in 2005. In October 2012, DCAF and the Palestinian Center for Development and Media Freedoms (MADA) jointly submitted this Working Paper to the concerned authorities with the objective of providing an informed contribution to PNA and PLC decision makers and a set of detailed recommendations to the Palestinian legal drafting experts in charge of drafting a new Palestinian Law on the Right to Access Information. Finally, the Working Paper also constitutes a resource for Palestinian civil society and media representatives to better understand the challenges related to amending freedom of information legislation.